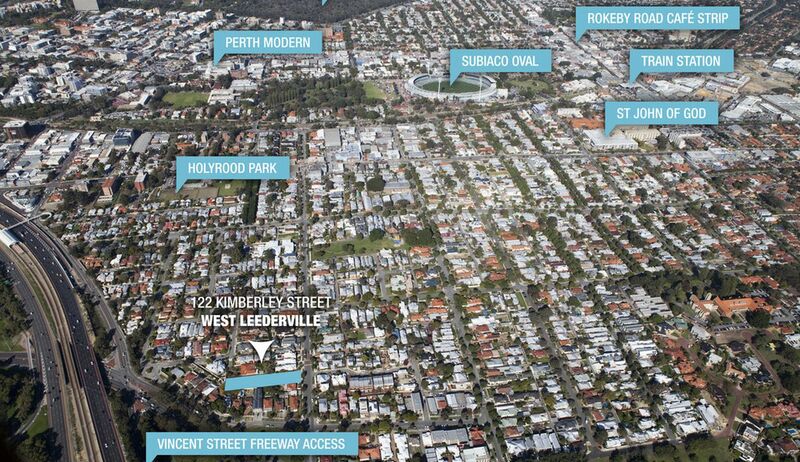 CLOSE TO ALL THE ACTION! 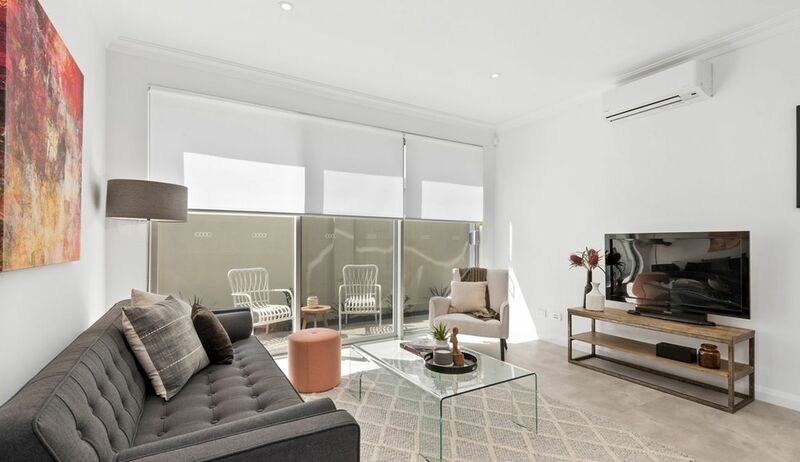 Tucked away on a quiet West Leederville street and perfectly positioned between the Leederville, Subiaco and CBD social hubs, there will be plenty to do on the weekends and even during the workweek if you're that way inclined. 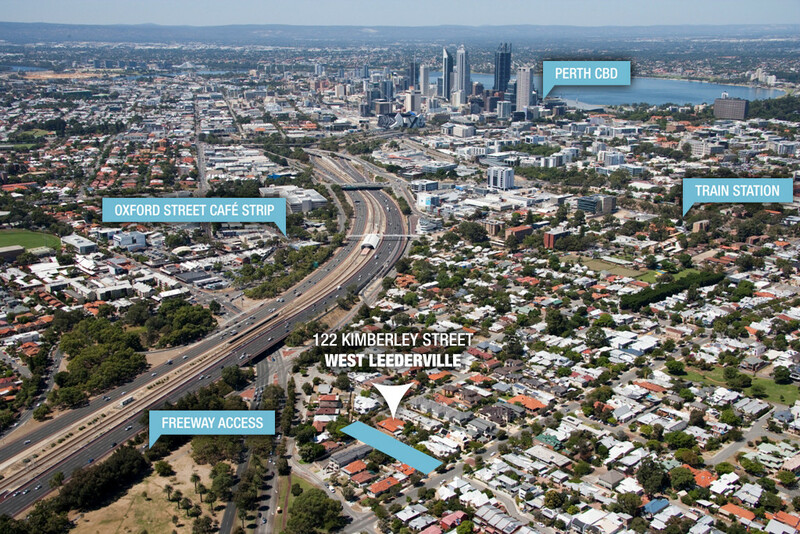 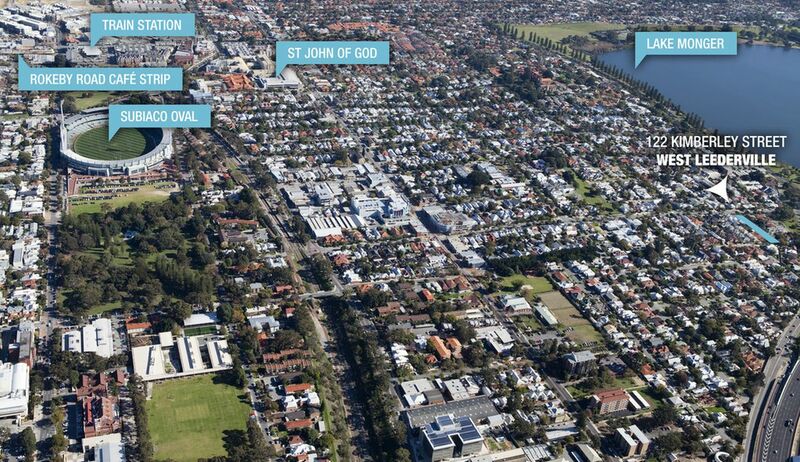 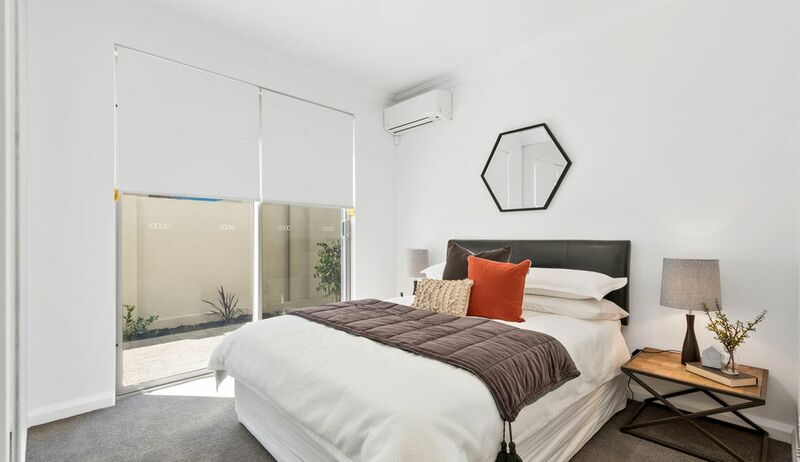 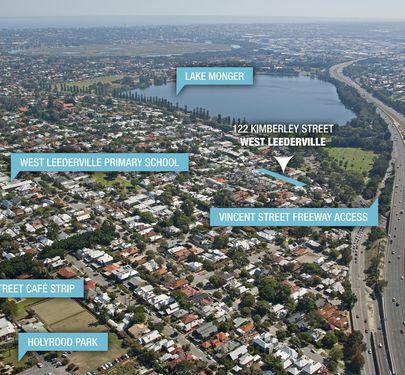 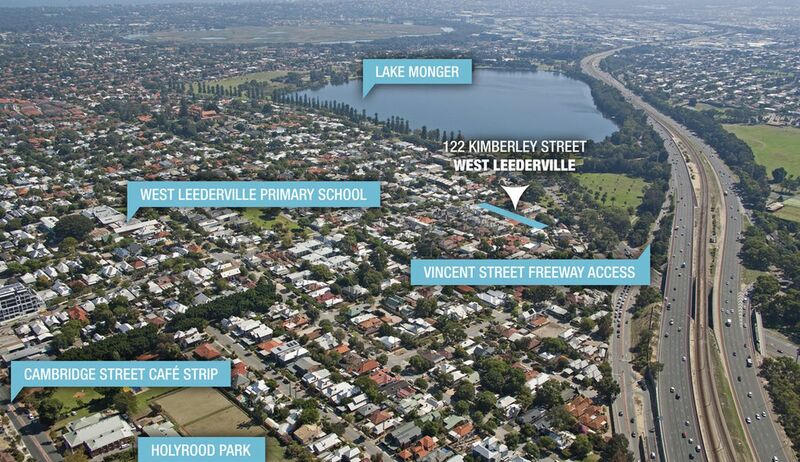 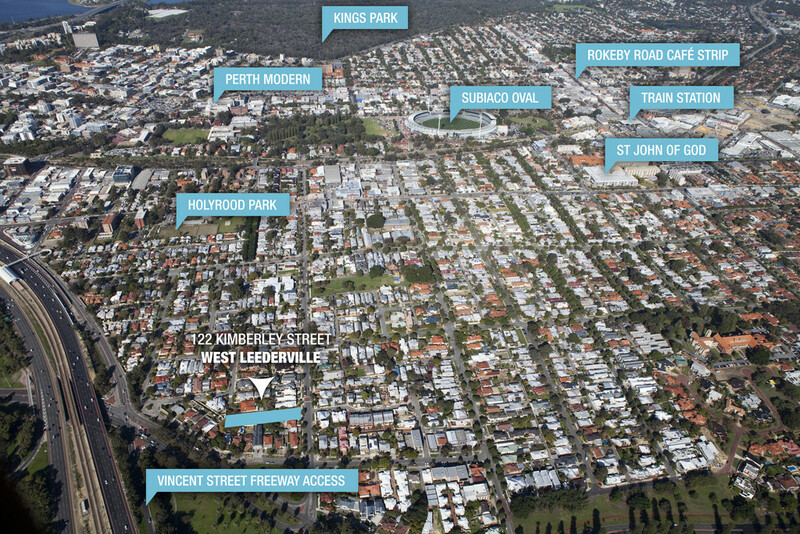 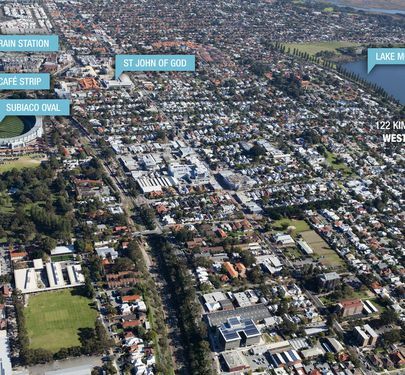 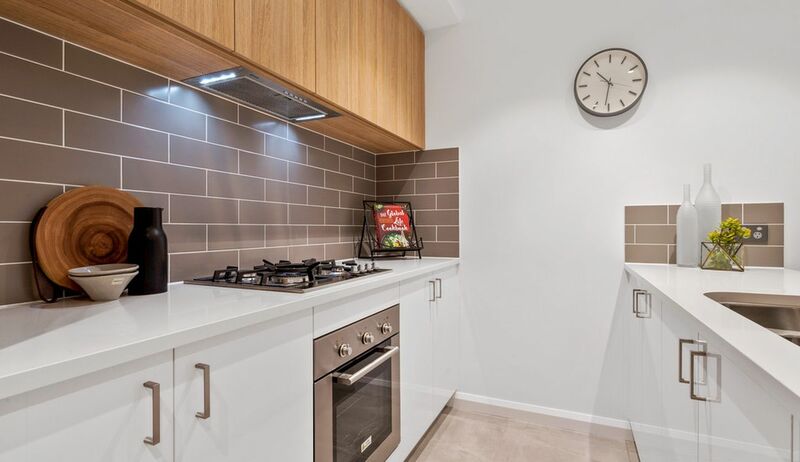 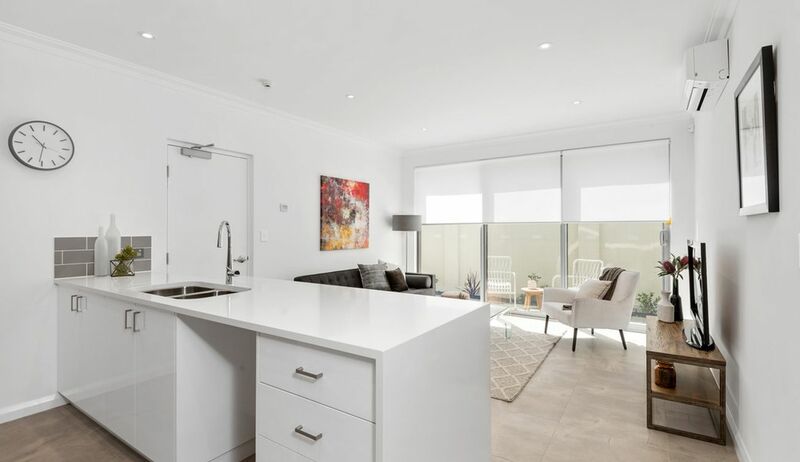 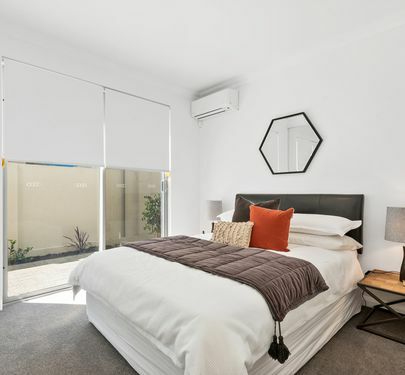 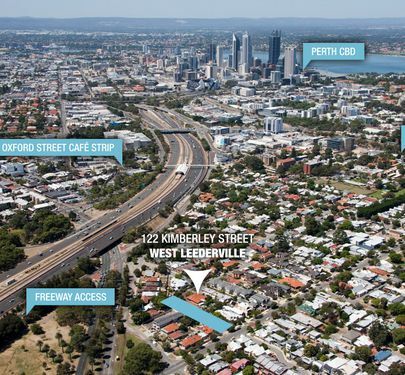 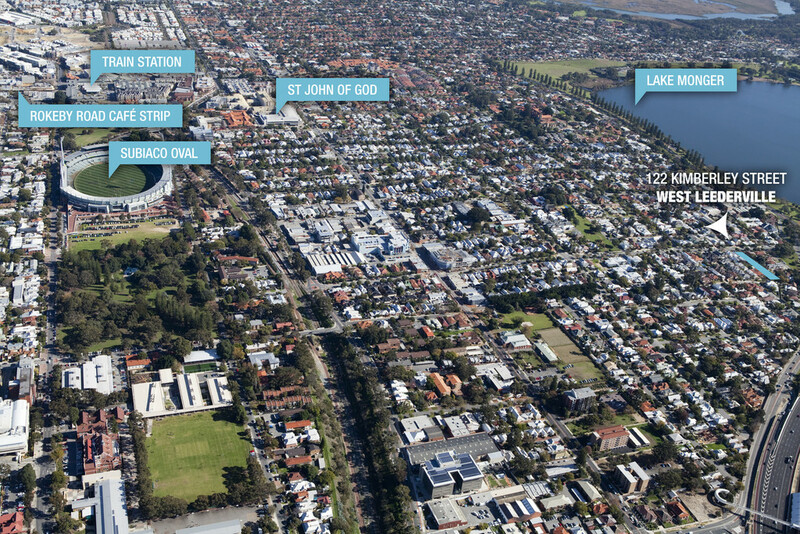 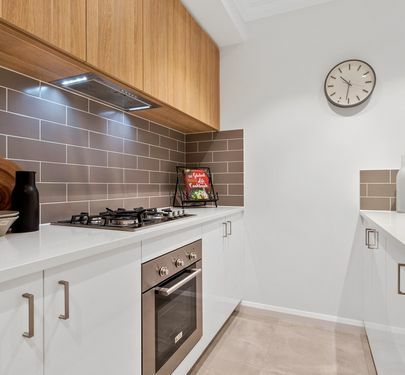 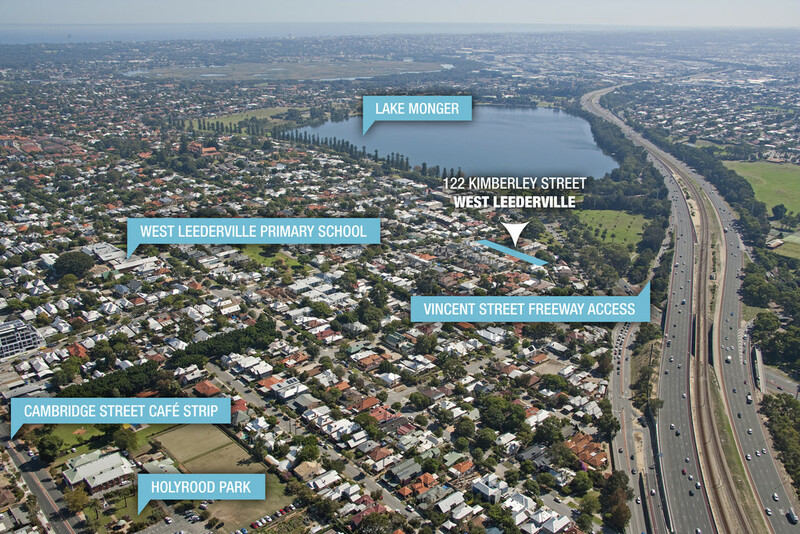 Walking distance to Lake Monger and just a 10 minute drive to City Beach, this brand new unit is ripe for the picking and the ultimate lifestyle package for the young professional, downsizer or investor that wants something low-maintenance and stylish at the same time. 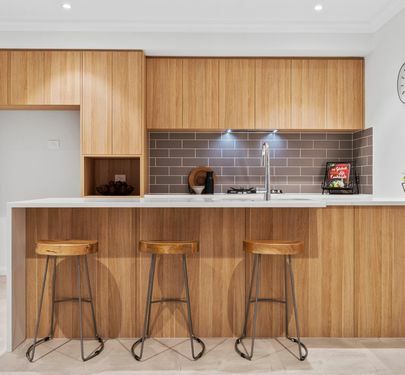 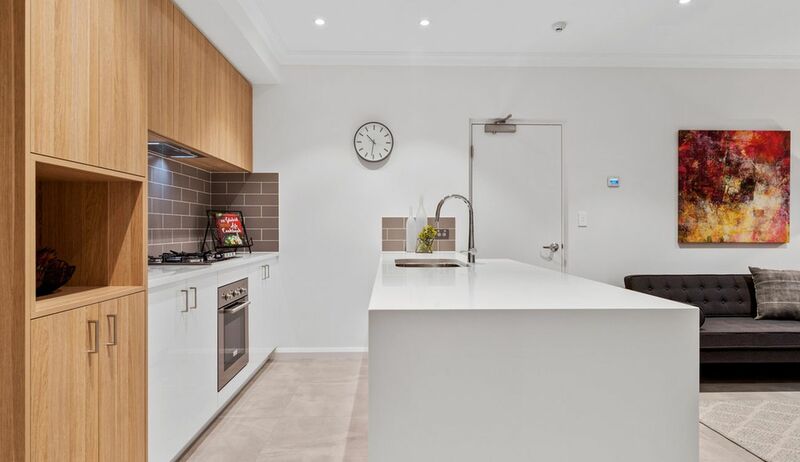 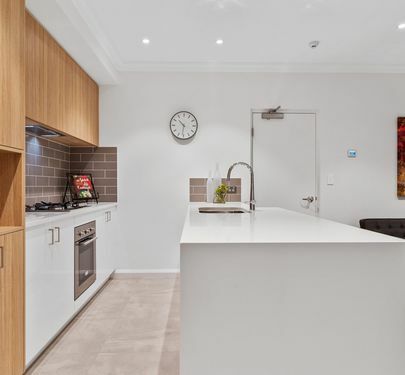 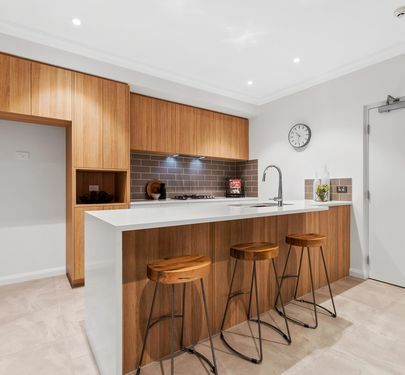 Stylishly designed for optimal privacy and comfort, this light and bright one bedroom, one bathroom apartment combines low-maintenance conveniences with palettes of timber and subtle industrial tiling throughout, making it the ultimate urban lifestyle property. 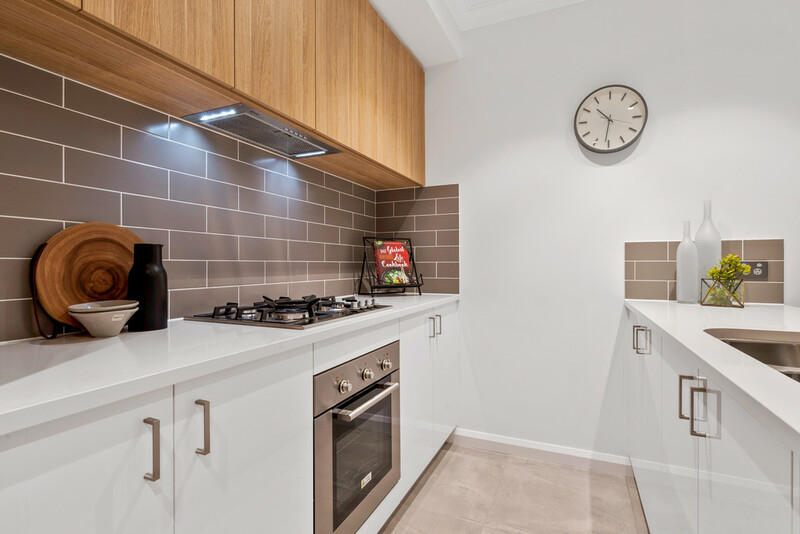 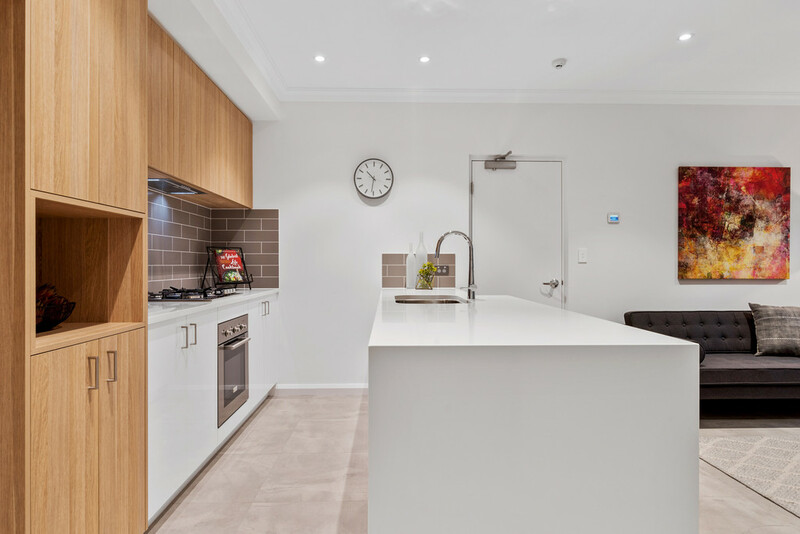 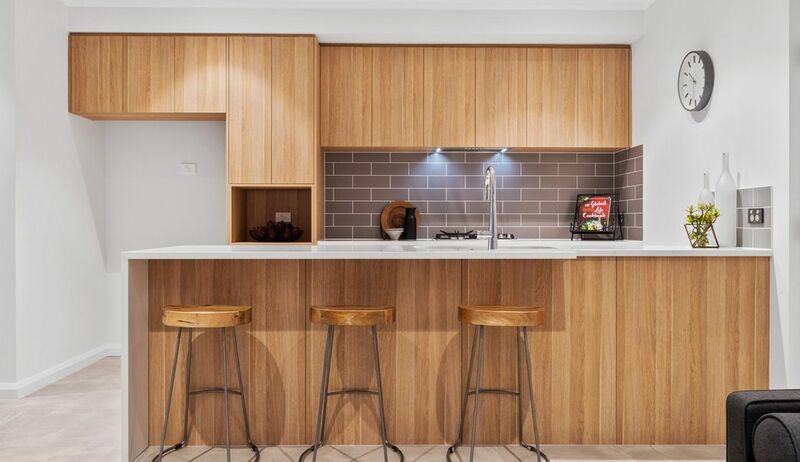 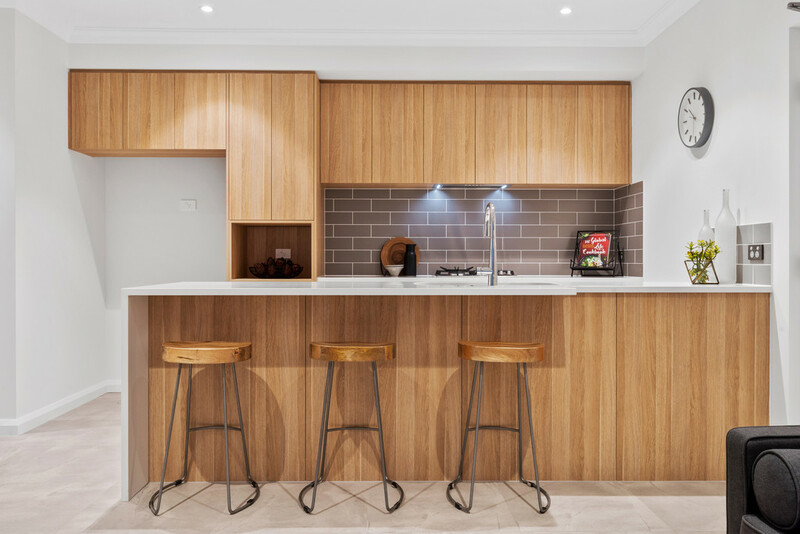 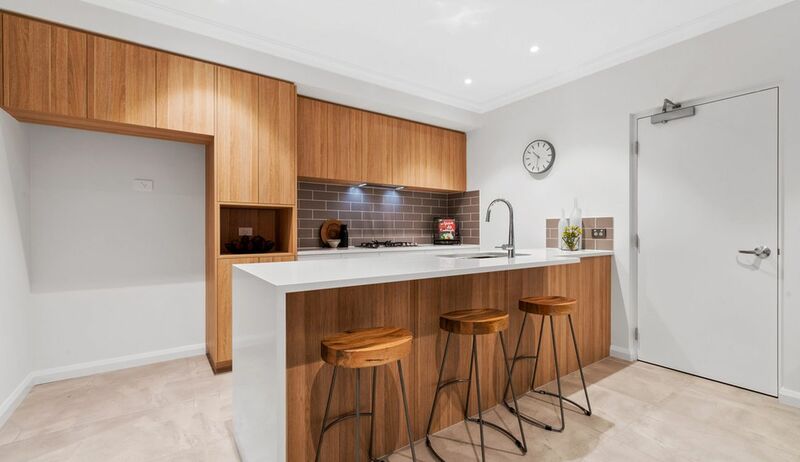 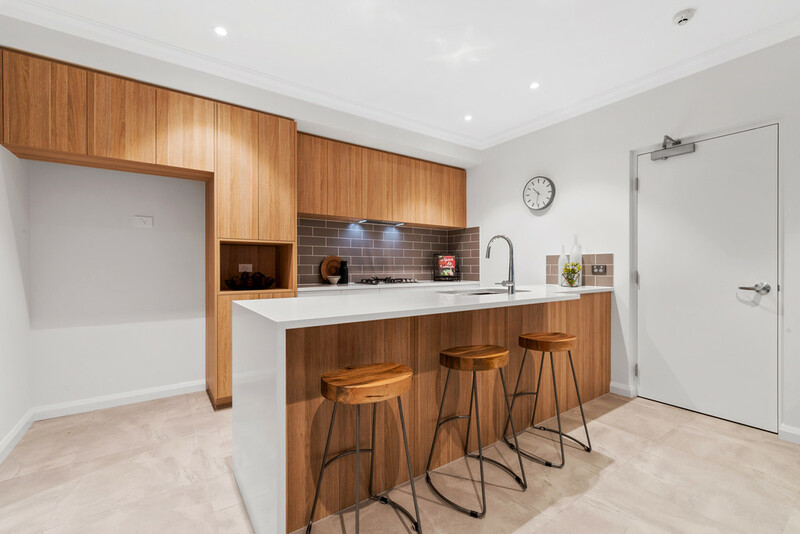 Unlike many new developments, your stone kitchen and breakfast bar is equipped with high-end European appliances, premium fittings, a deep double sink and tremendous amounts of storage. 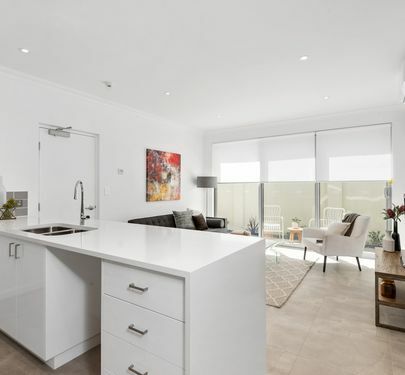 This overlooks your trendy open plan living and dining area, feeding onto a low maintenance courtyard that's great for evening drinks after a long day. 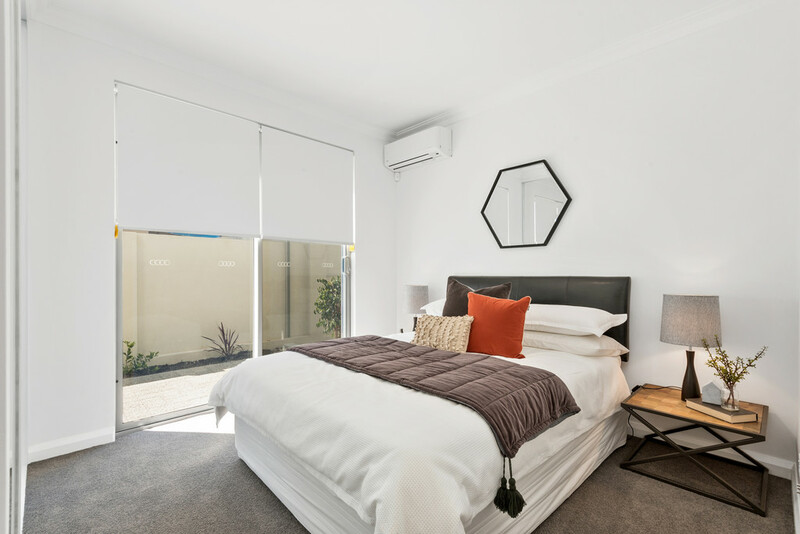 The bedroom boast high ceilings with quality cornices, built-in mirrored robes and separate split system air conditioning to maximise your comfort. 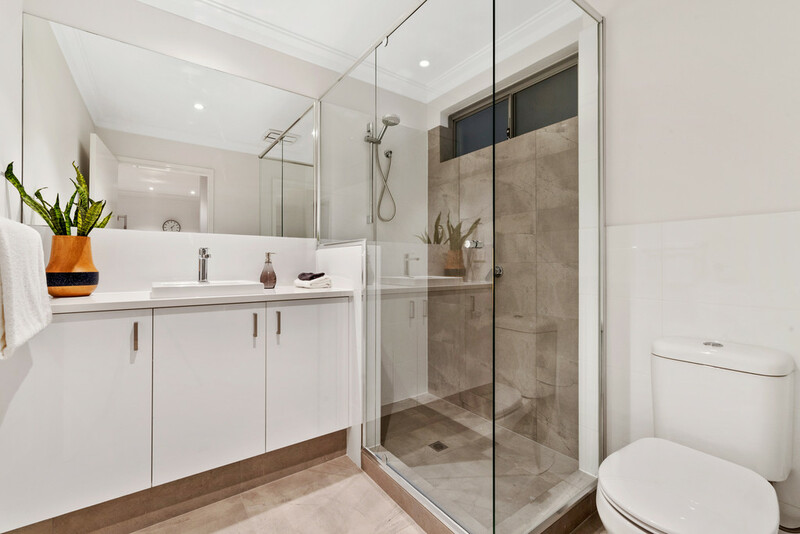 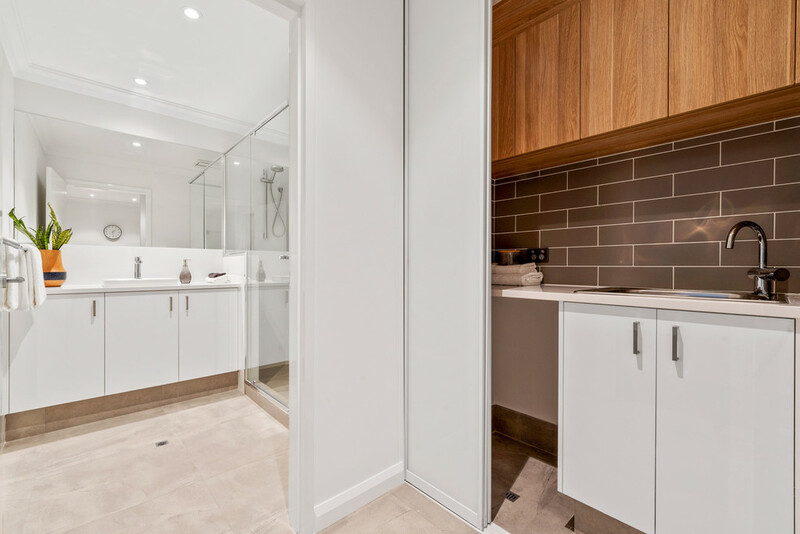 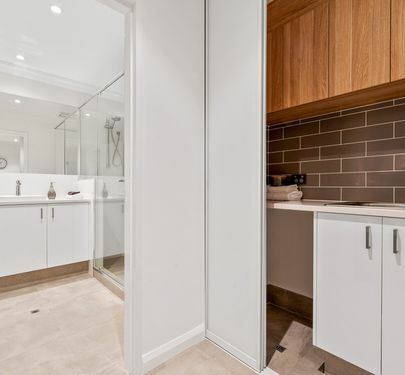 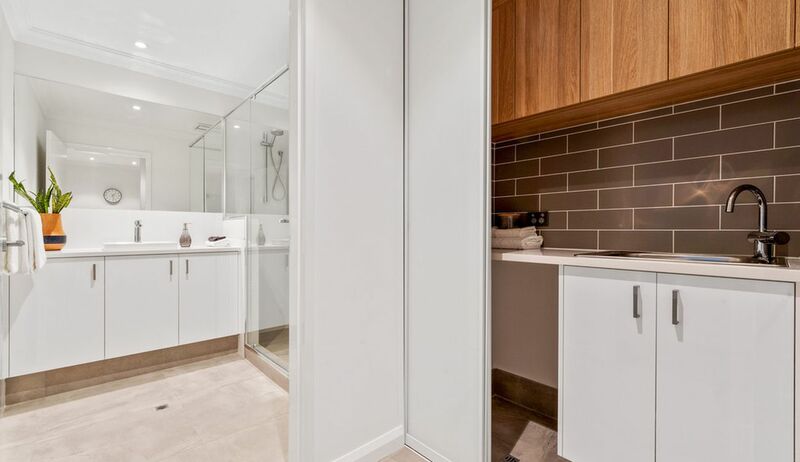 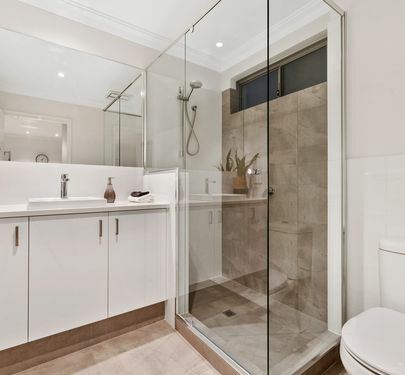 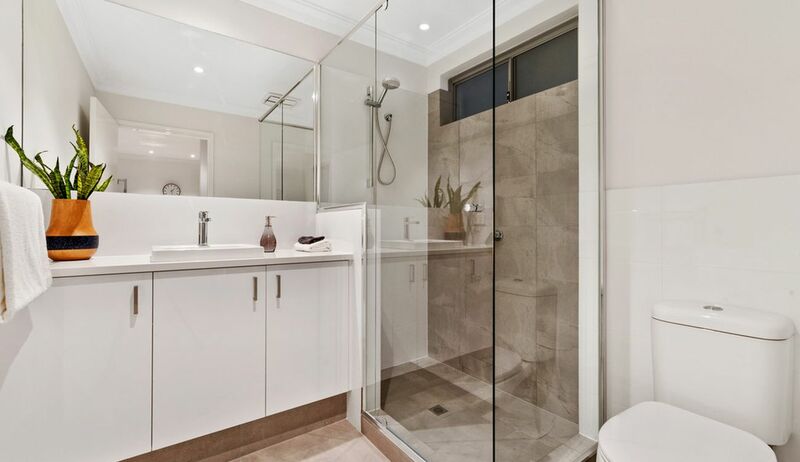 The bathroom is also finished to a high standard with porcelain tiling on the walls, stone benchtops and premium fittings in the shower fed by your instantaneous gas hot water system. 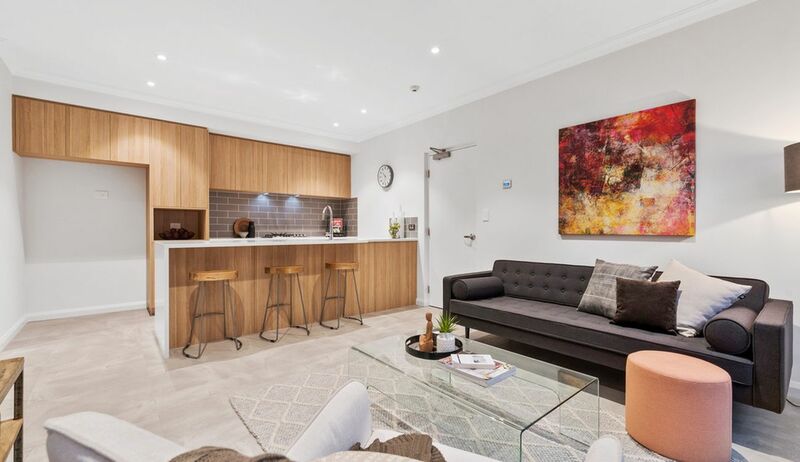 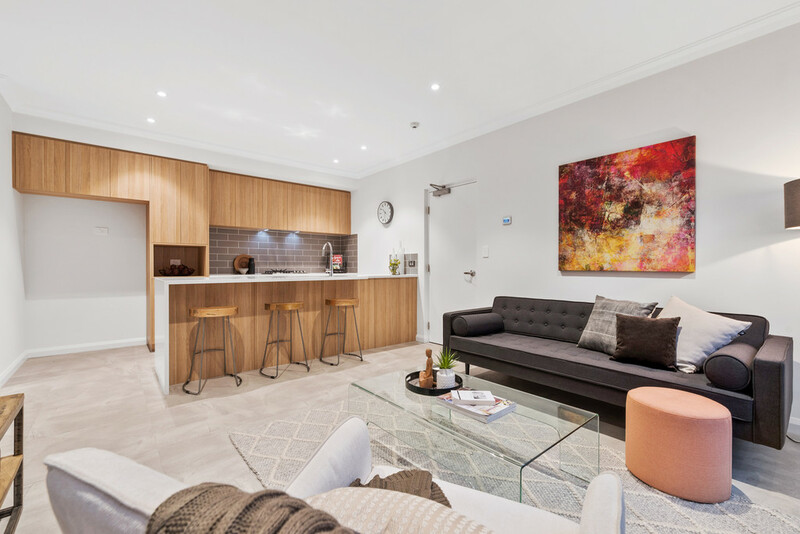 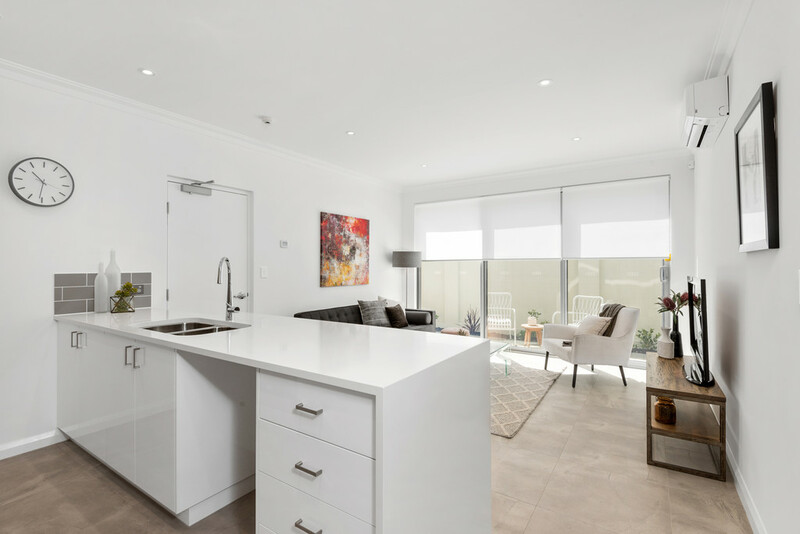 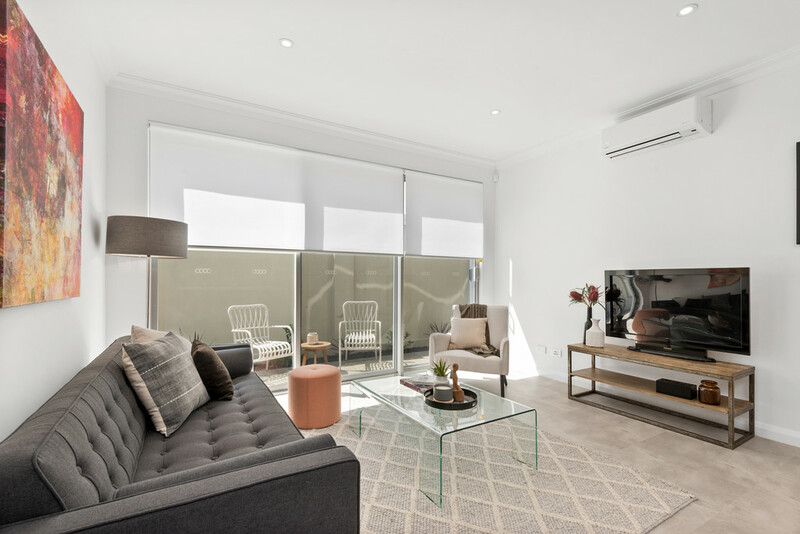 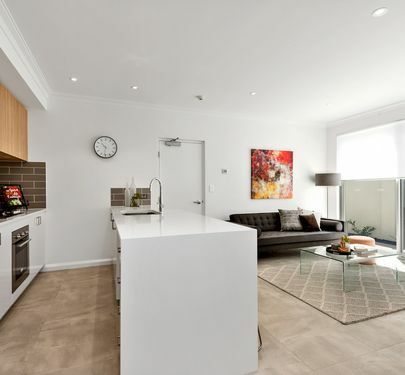 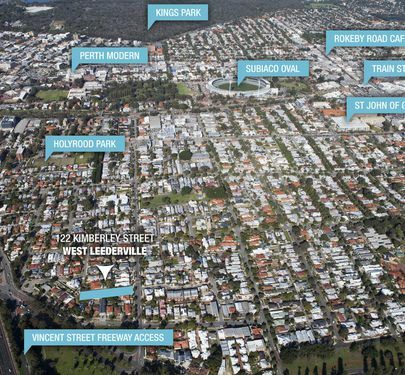 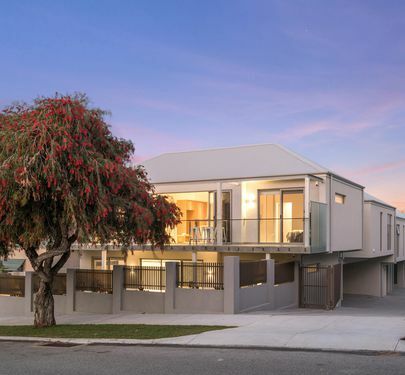 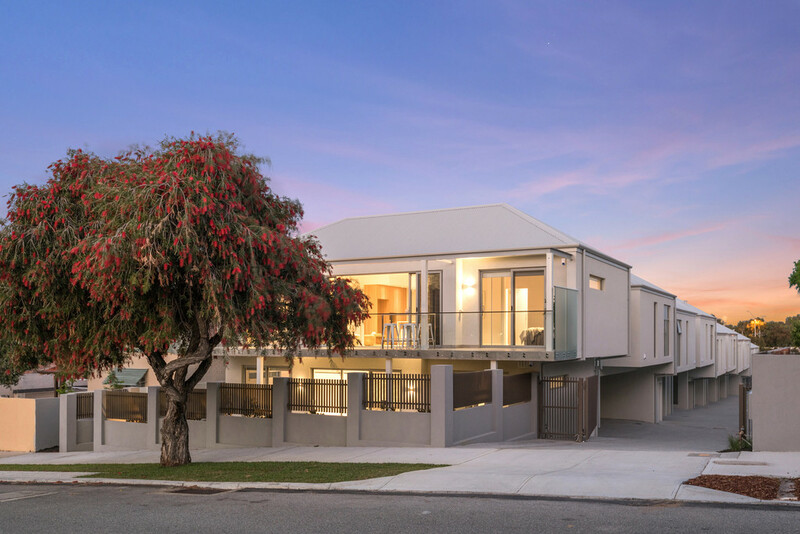 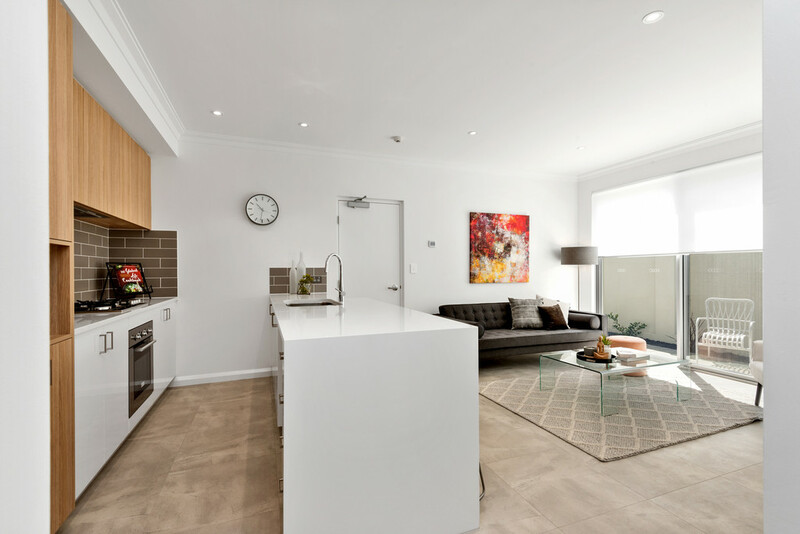 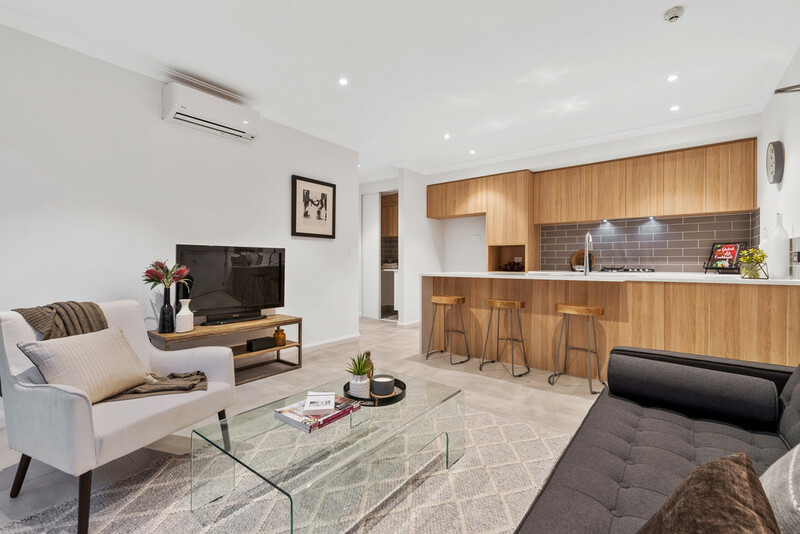 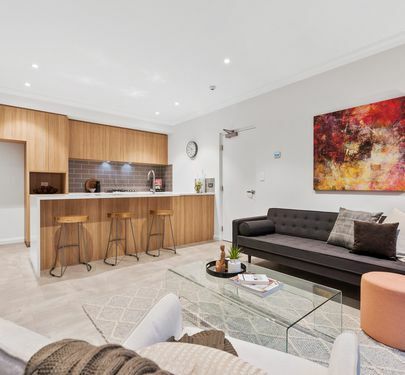 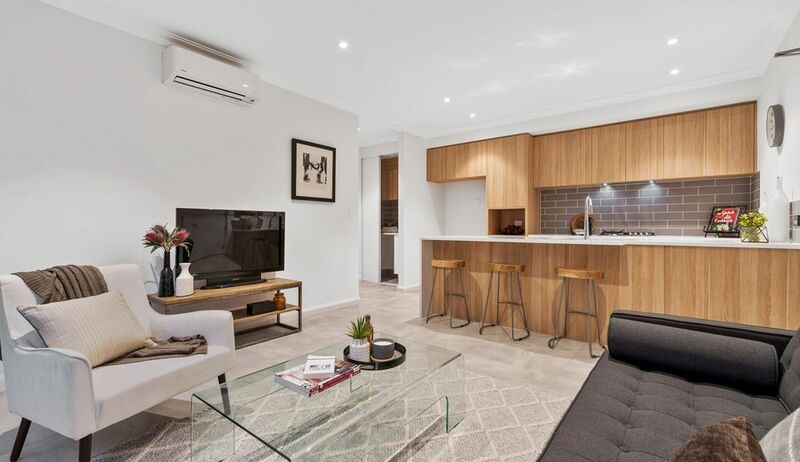 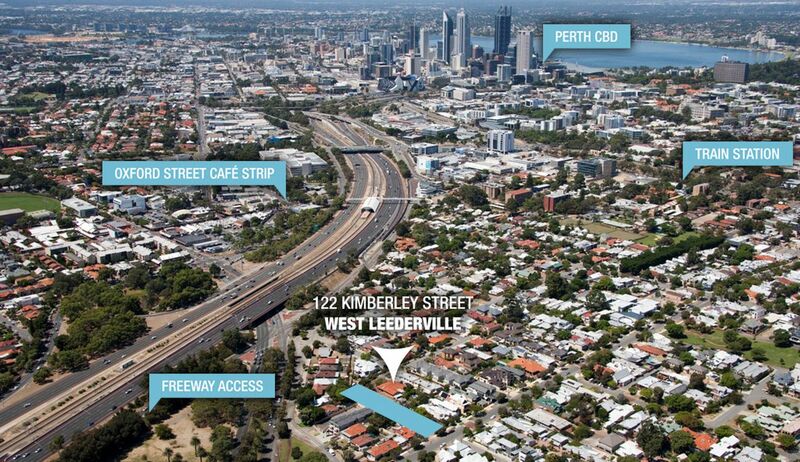 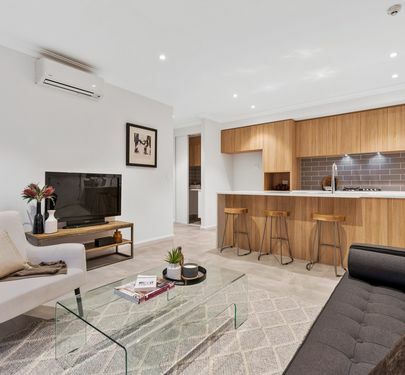 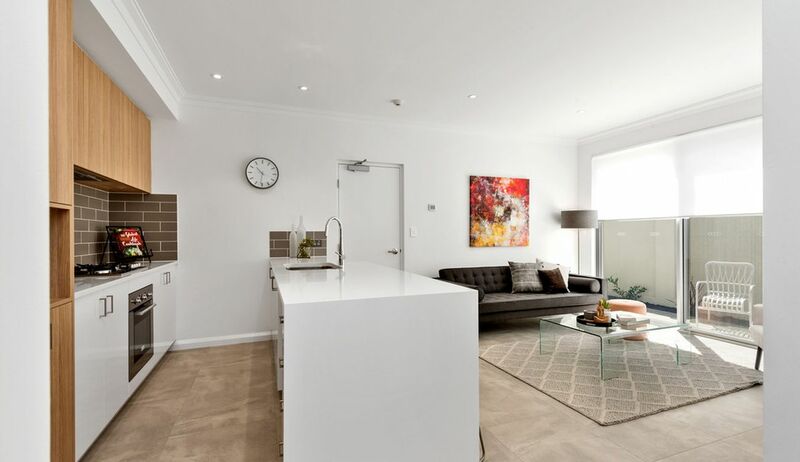 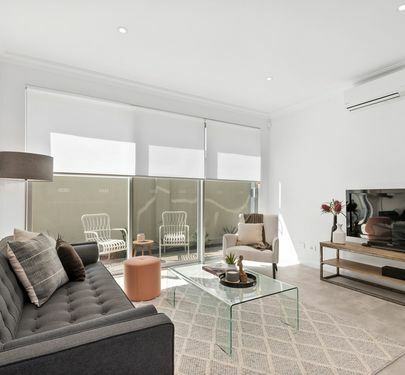 This lavish West Leederville pad is stylish, low-maintenance, convenient and most importantly in a location that's pretty hard to beat. 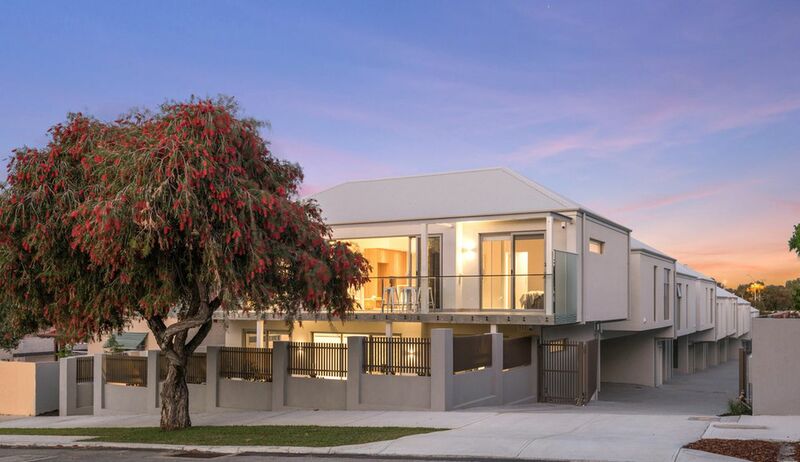 Be sure to book in a viewing quickly before they get snapped up.